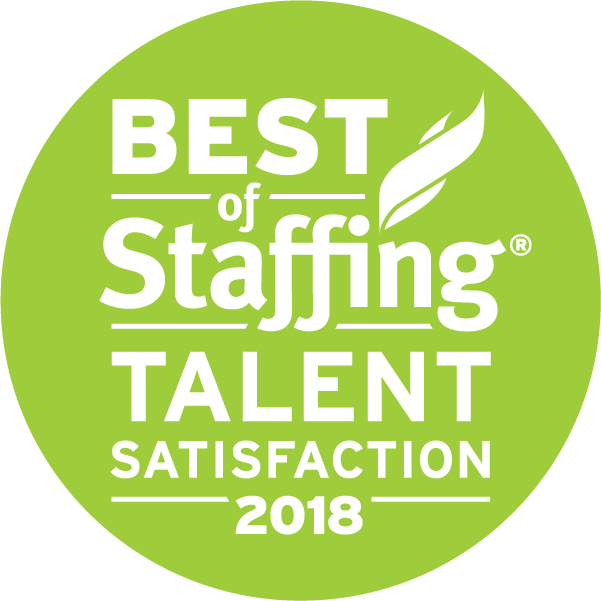 Focused on helping to connect people with the right job openings at Southern CA companies, VIA Technical received satisfaction scores of 9 or 10 out of 10 from 71% of their clients and 81% of their talent, significantly higher than the industry’s average. 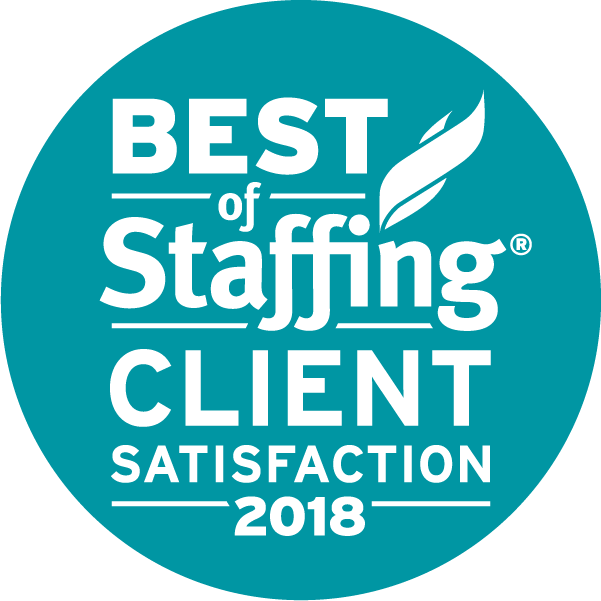 “Our company works hard to make service a priority and we are proud and honored to be recognized for our efforts in this way.” VIA’s CEO, Natalie Viani said. 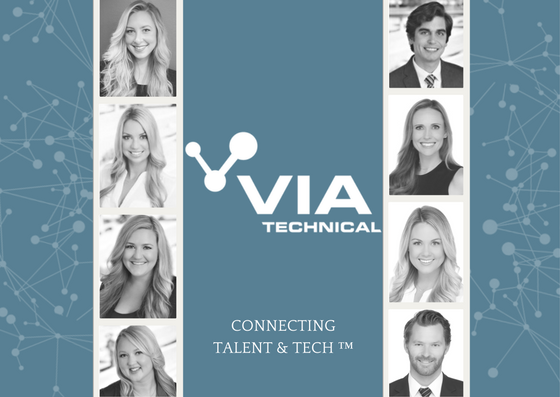 VIA Technical, LLC is an award-winning, woman-owned technical recruitment firm, placing technical resources in Southern California since 2005. Our services include contract, contract-to hire, statement-of-work and direct hire placements. With a focus specifically on technology, we have worked with hundreds of companies and thousands of people over the years building world class technical teams and placing individuals in companies across the Country.